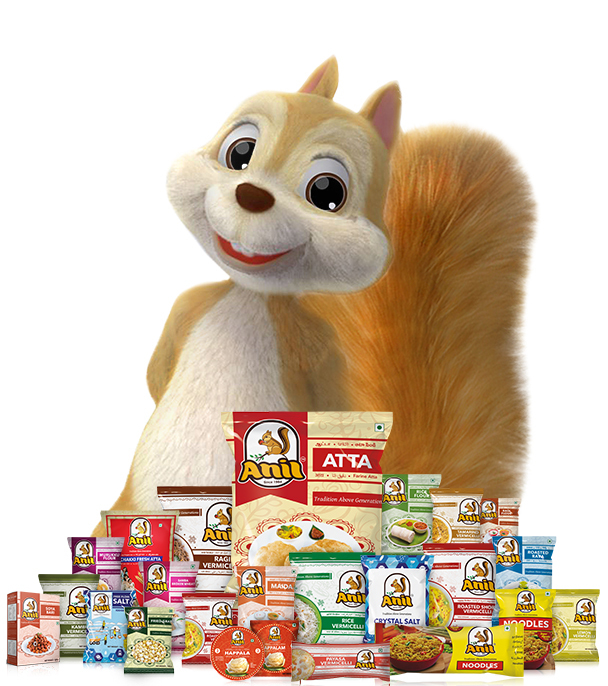 ANIL is a leading Indian FMCG company with interests in varieties of healthy Indian food choices. Our focus is to nourish people’s lives by offering a wide range of convenient, delicious and affordable food products for the entire family to enjoy a balanced healthful diet. Health is a state of complete harmony of mind, body and soul. Eating nutritious food is vital to achieve this harmony. Our products have been instrumental in enriching millions of lives across Tamilnadu, Karnataka, Andhra Pradesh, Kerala, Andaman, Mumbai, Dubai and Singapore for over three decades. Establish the brand, "Anil" in every house of India, carrying forward the tradition of goodness in every morsel of Anil products. To enrich people lives by offering a wide variety of convenient, delicious, organic and healthy food choices, thus creating a better future every day. Healthier work life leading to a work life balance, contributing to the cultural and social better being. Develop a corporate culture in a highly unorganised sector of industry, accountability and responsibility in every coordination. Pursue the path of growth through systematic learning, calculative improvisation, embrace technology and automation. Leaping and leading the market with 100+ products and own product chains that have 50%+ market share in the country. 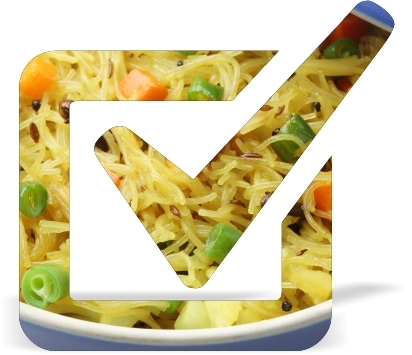 The following food and safety policy is established by our company to demonstrate the functioning of our company on food safety, implementation,and adherence to the current FSSAI rules. Maintain the quality of products according to the FSMS regulation rules at the same time as the customer's true value and trust. To achieve the above, TOP ANIL MAARKETING COMPANY establishes a FOOD SAFETY MANAGEMENT SYSTEM and emphasizes the staff based on the importance of food safety in the local and international markets. The food quality and safety policy of this food has been continuously reviewed at the level of conventional reviewed regular basis and based on customer satisfaction and happiness based on our business's continuous growth. Thereby creating the basic job is the ambition journey of our company. 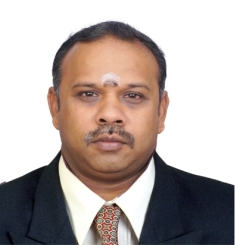 Anil group was found in the year 1984 by Mr.Nagarajan.His legendary is being followed by Mr.Kamal Hassan and Mr.N.Sugumar, the second generation entrepreneurs in Dindigul district of Tamilnadu.Originating from humble roots, the brand ANIL has come to rule every household today through steady hard work, sincerity, loyalty and honesty. Guided by relentless principles and values, the core founders’ team and the extended team of ANIL move forward to inspire people of all strata to lead healthier and happier lives by connecting them to real quality food. ANIL works together with dealers and clients extensively across boundaries to meet the needs of customers thus rising to become one of the chief manufacturers and distributors in the food industry. 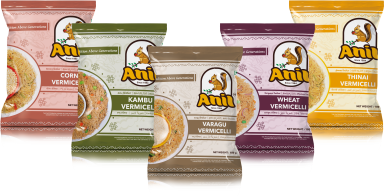 Starting with vermicelli, today, ANIL brand encompasses a wide range of products that caters to most of the food needs in households. This phenomenal success of ANIL can be attributed to the following: Best quality, reasonable Pricing, attractive and safe packaging, hygienic production without any chemical addition and continuous availability in the market at all seasons. To make affordable top quality food at very reasonable price to everyone has been the one line motto of our founders and the brand as a whole. 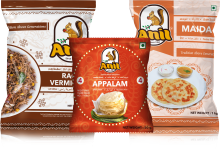 After more than three decades of association with the food industry, today, ANIL has presence across South India with around 50 manufacturing plants. Our ﬁrst set of manufacturing units inaugurated in 1984, is located in Dindigul. This division is one of the largest manufacturers of high quality vermicelli, rice flour and many more products of ANIL. We have 49 manufacturing units across South India- 46 in Dindigul, 2 in Villupuram and 1 in Bengaluru. We strive to create economic opportunities for thousands of people through our factories that support sustainable and hygienic methods of food production which goes into the markets with the brand name ANIL. There are 3000+ people working for the corporate ANIL and 2000+ people contributing to the factory workforce. Our ANIL family now exceeds 5000 dedicated workforce who work with a single minded mission to deliver nourishment to millions of families. How much so ever the demand be, we promise safe and secured delivery of products within 24 hours to our dealers. 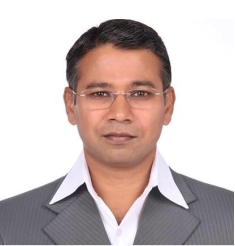 This “in-one-day-product-delivery specialty” of ANIL has been instrumental in building a long lasting relationship between the company and the dealers. Through these state of art factories and committed workforce, we at ANIL are aiming for 100% penetration in every household of India in the next few years through our trusted products. ANIL’s philosophy is to provide superior quality food items that shopkeepers recommend for customers, customers rave about to their family and friends, mothers prefer for their children, employees feel proud to get associated with, and producers fight to keep the highest quality. Food is the most essential human need that cannot be warded off. Our sole mission is to make it affordable to all people by ensuring reasonable pricing. ANIL plans to sustain its competitive advantages of being customer-centric by providing an extended portfolio of products. Quality is one of our non-negotiable and we strive hard to ensure consistent and constant good quality in every packet we produce. Routine quality control monitoring is assured to keep a check on the standards of hygiene in our factories and our products. Homely taste and wholesomeness in all the ANIL products by maintaining essential nutrient levels in food ingredients are our unique selling propositions and our top most priority is to sustain these standards. Our products are unique in shape, size, color, gloss and consistency and our hygienic and attractive packing is our key strength. Maintaining and expanding our network of dealers and distributors ensures a sustainable growth trajectory for our company. We treated our customers like our own partners and customer satisfaction is our highest priority. We listen to customers’ feedback and are always open to suggestions from our displeased customers. 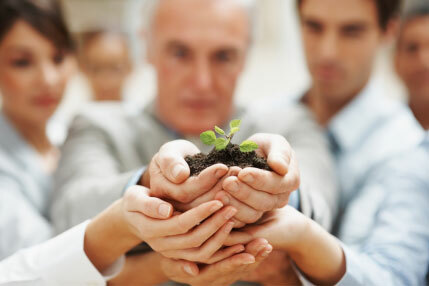 To achieve "Good Health to all" is what ANIL as a brand strives to accomplish. More than three decades of excellence in understanding people’s growing needs and tastes and maintaining a strong customer base. Customer satisfaction and their positive word of mouth in recommending ANIL products to others has been our greatest strength. 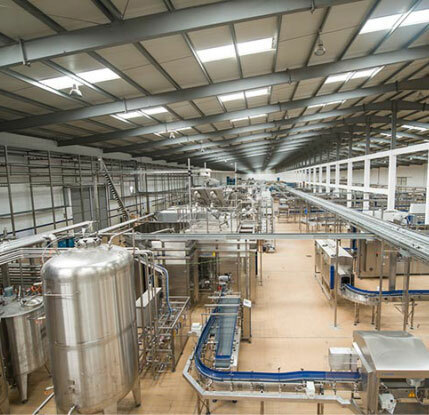 Distributors are our key partners and we ease their work by delivering products within a day. Conceived way back in 1984 ANIL group today is an undisputed market leader in the organized healthy food industry with our units producing six lakhs packets every day. Three decades of presence and lakhs of happy new customers every day speaks volumes about ANIL’s dedication towards quality. ANIL PAYASA SEMIA SPL was launched. and ANIL MAIDA were launched. ANIL RAGI FLOUR, ANIL RICE FLOUR were launched. ANIL SAMBA RAVAI was launched. ANIL CRYSTAL SALT, ANIL FREEFLOW SALT were launched. ANIL KOZHUKATTAI FLOUR was launched. ANIL CHAKKI FRESH ATTA was launched. ANIL MURUKKU FLOUR was launched.